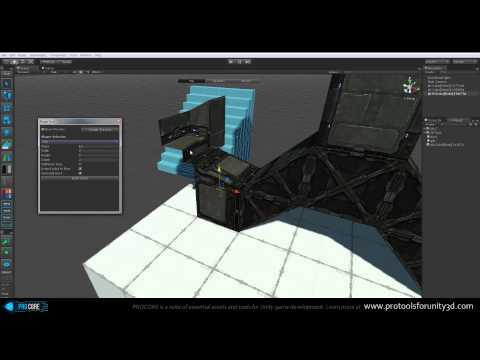 ProBuilder gives you the power to build, texture, and edit meshes right in Unity. Hi everyone! I began exploring Unity back before it was free, and immediately felt at home in the entire engine, even as just an artist. Simultaneously, I was doing lots of TF2 mapping, and became addicted to the fast and genuinely fun "mapping". I decided to recreate that workflow in Unity, except even better, and (somehow) ProBuilder was created. I quit my job as an architectural modeler, and dove into making tools and utilities for Unity, with the hope of one day making games of my own- if I ever have time, that's still the real goal!